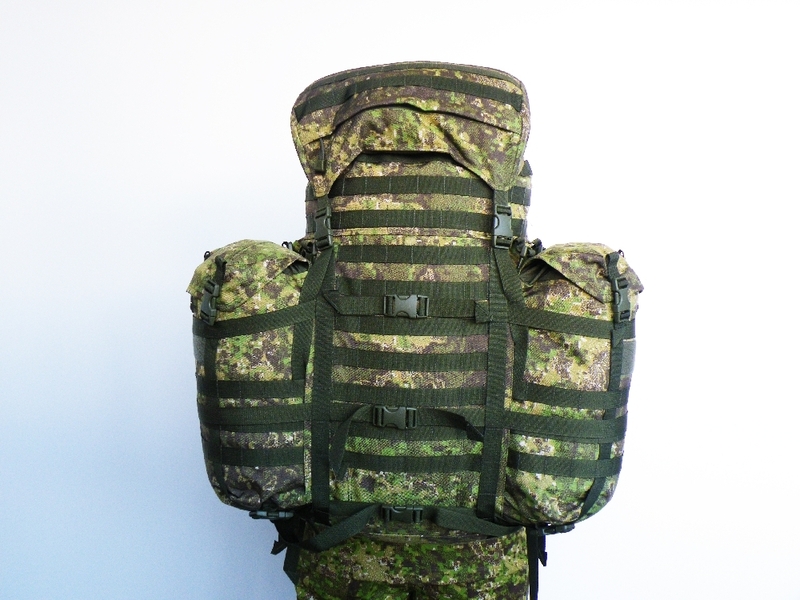 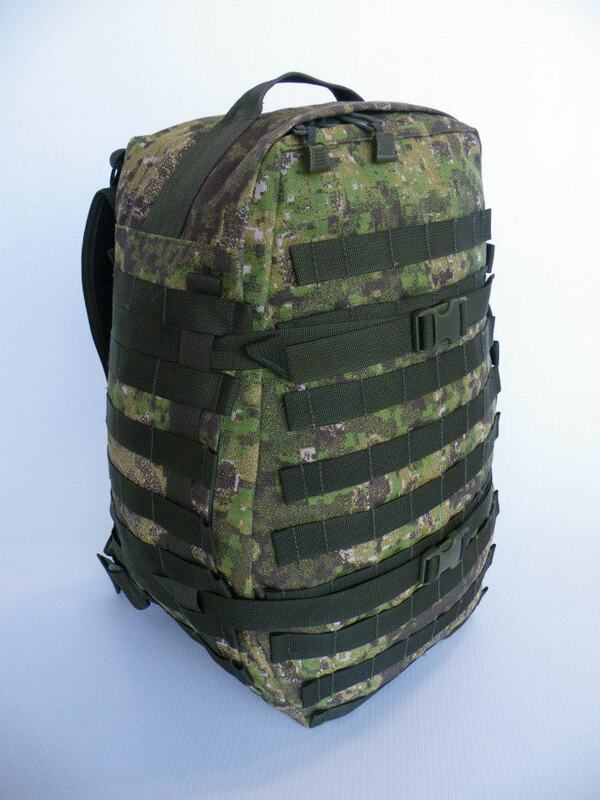 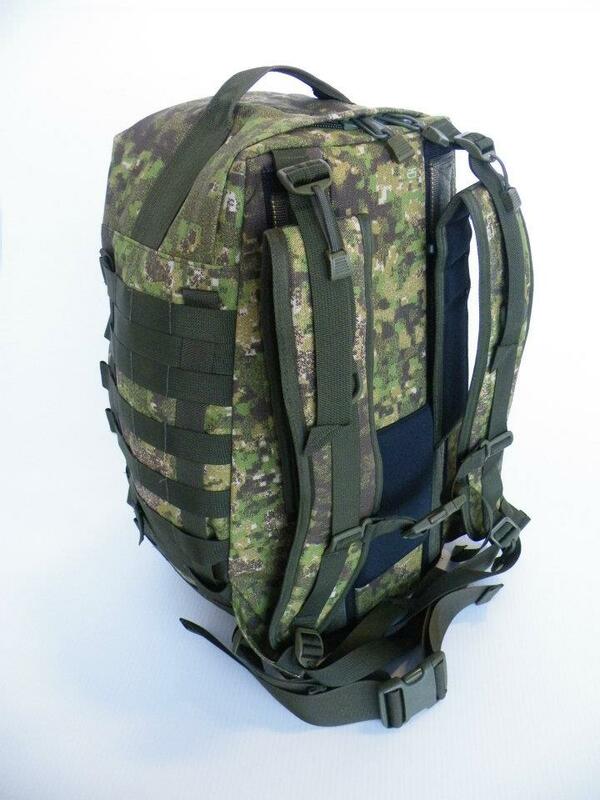 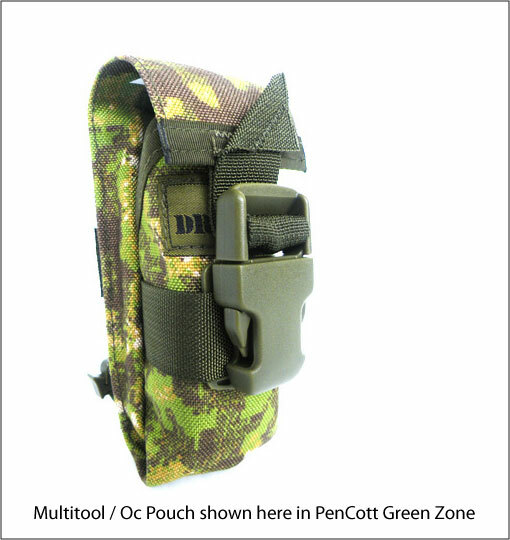 If you’re a fan of the “shingle” mag pouch system, but haven’t been able to complete your PenCott load-out, then we have some good news for you! 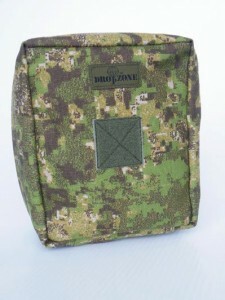 The Siamese Shingle mag pouch from DropZone Tactical is now available in GreenZone™ and BadLands™. 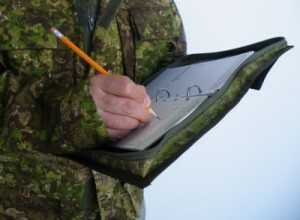 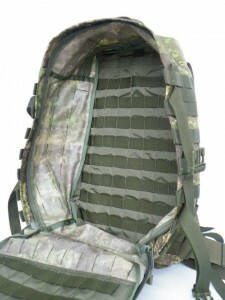 Visit DropZone Tactical’s website for full details. 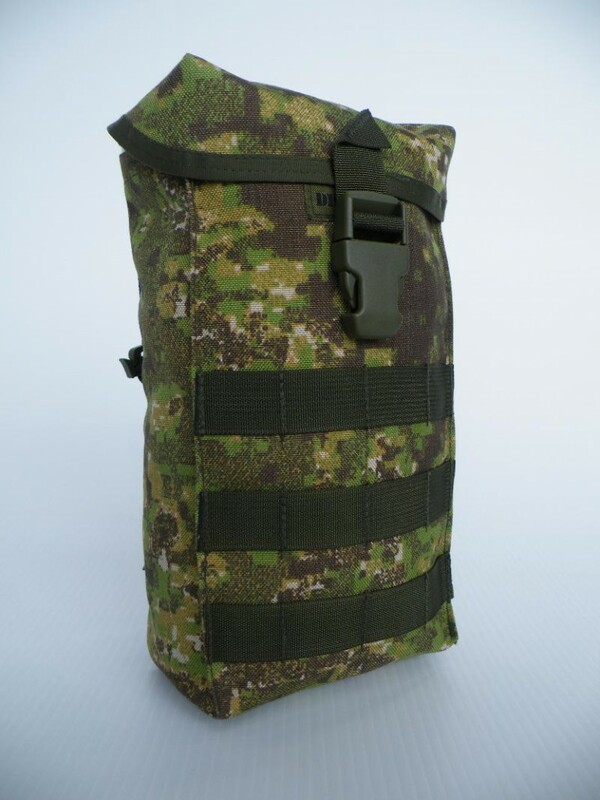 In time for you to be able to add it to your Christmas wish list, Drop Zone Tactical have announced the availability of their M.U.L.E.S. 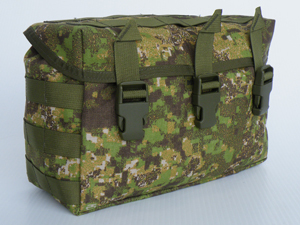 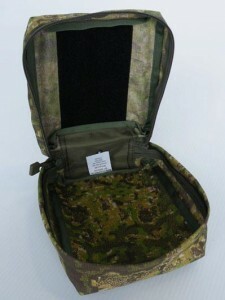 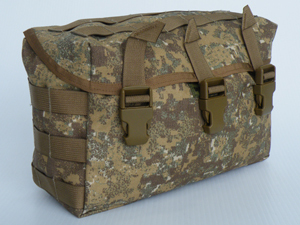 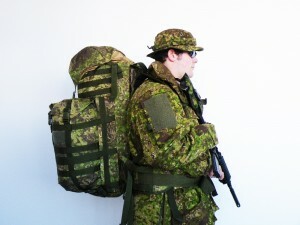 MK2 “Bren Gun” Pouch in PenCott-GreenZone.